CLOSEOUTS. 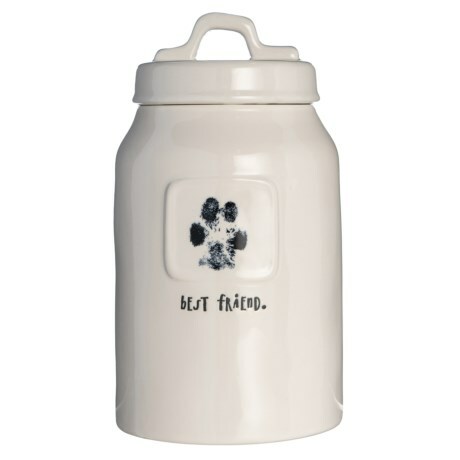 Treat your best friend as much as you see fit with Rae Dunnand#39;s and"Best Friendand" treat canister! Available Colors: CERAMIC.